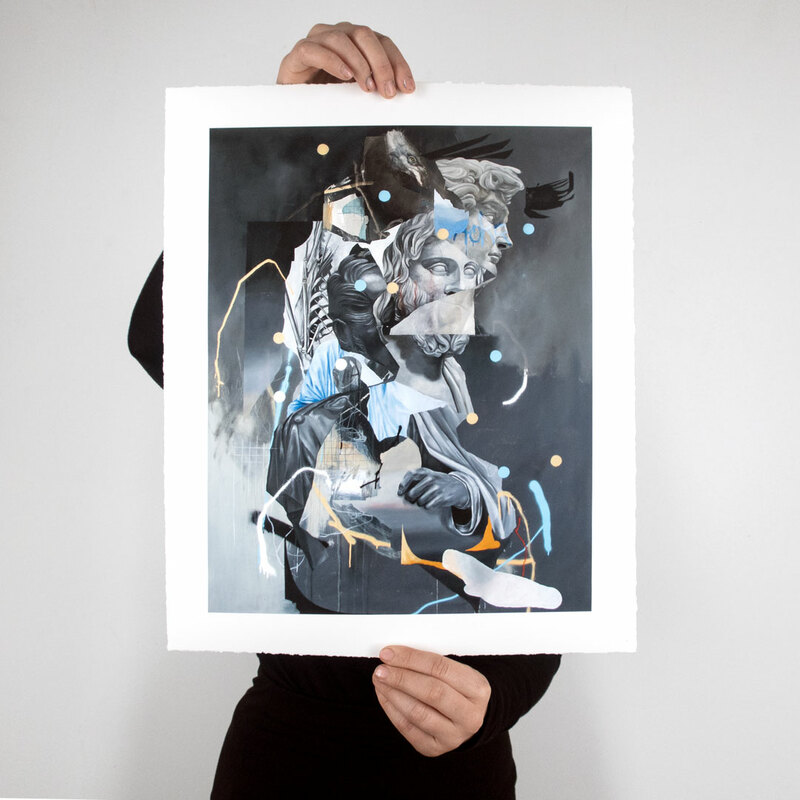 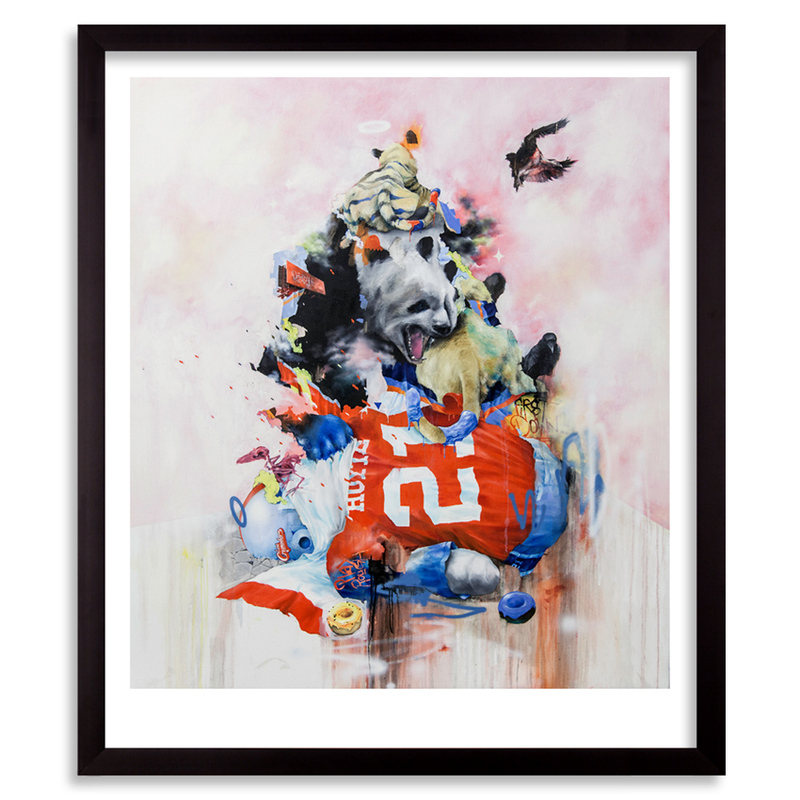 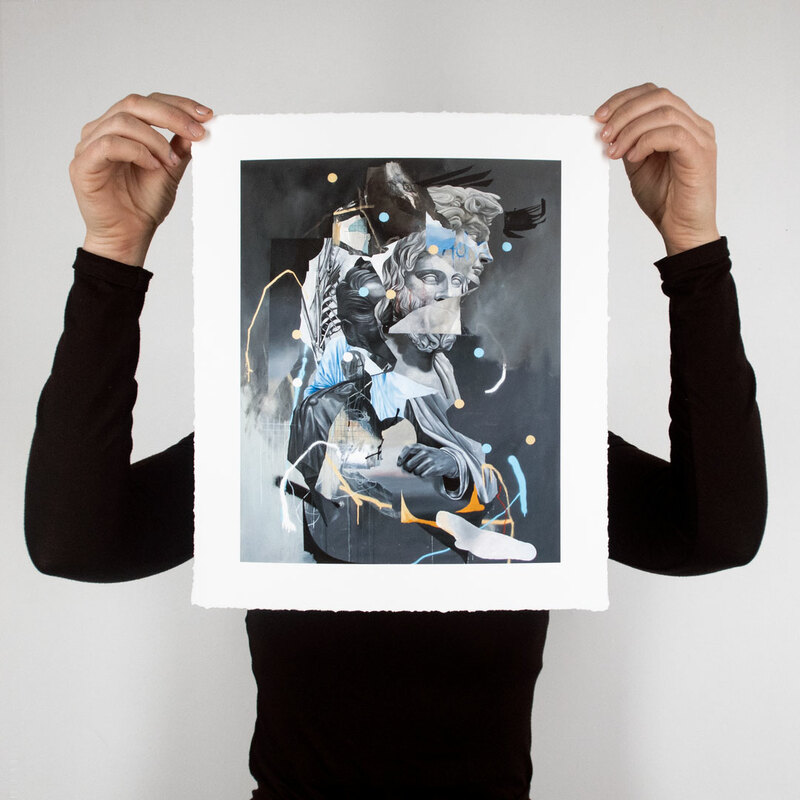 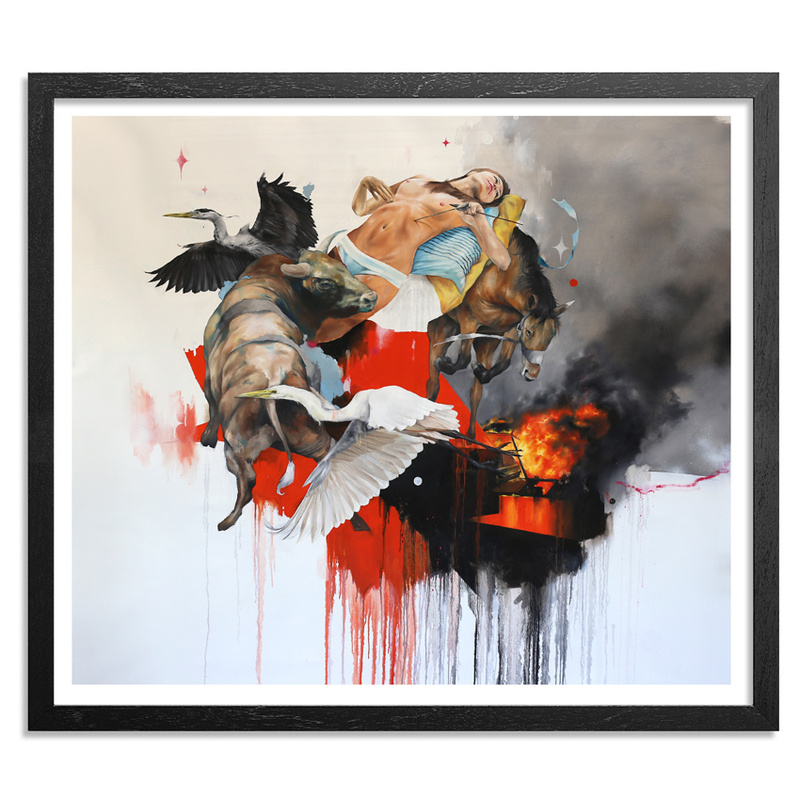 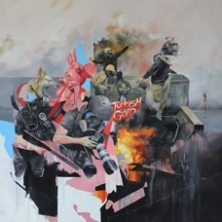 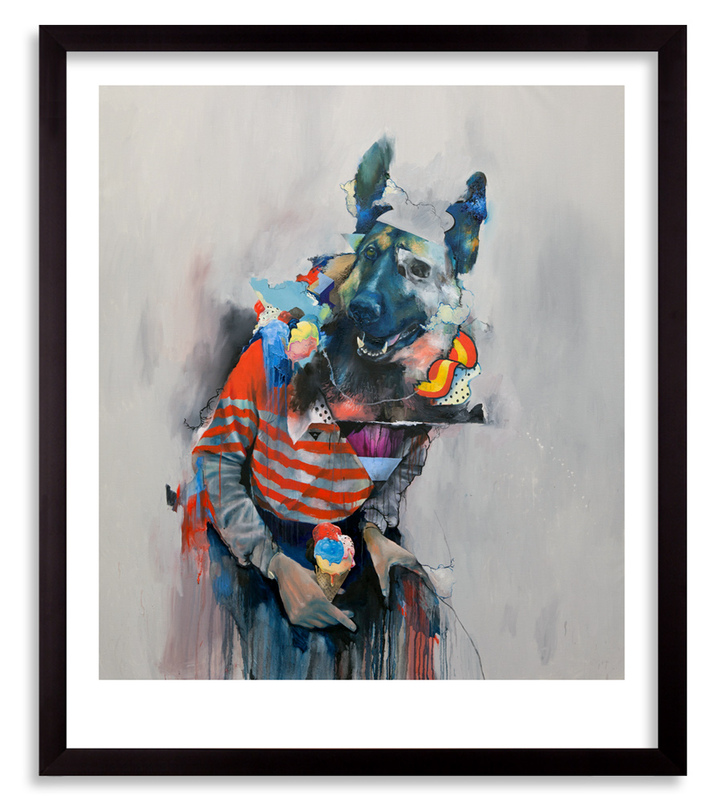 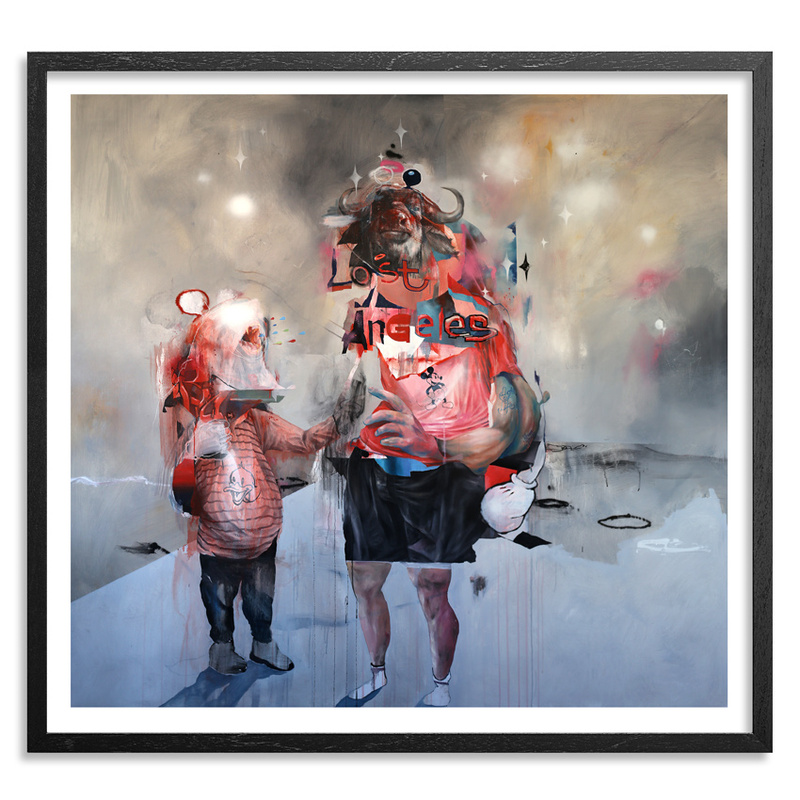 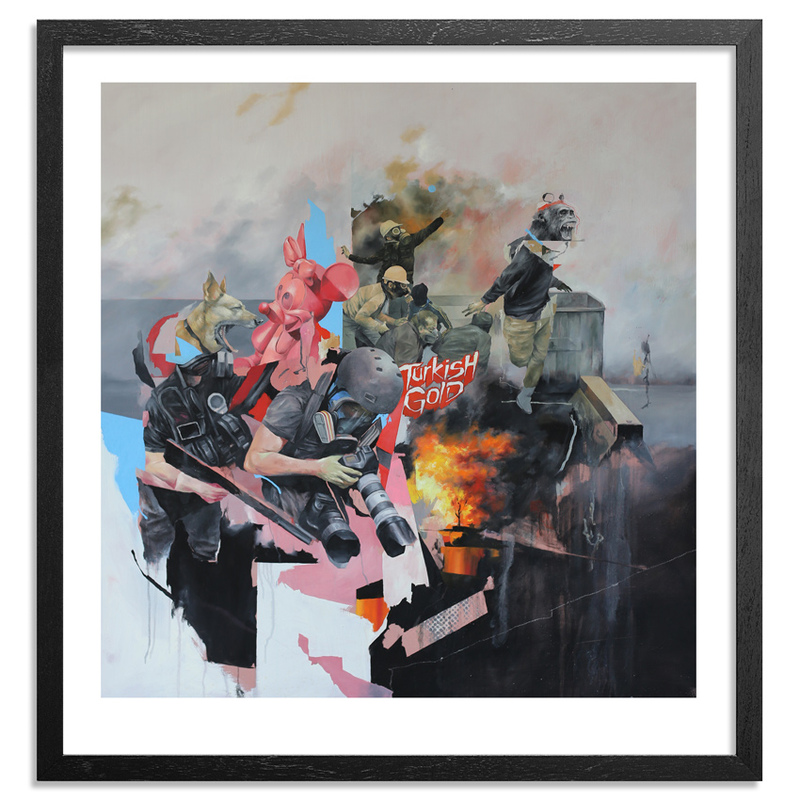 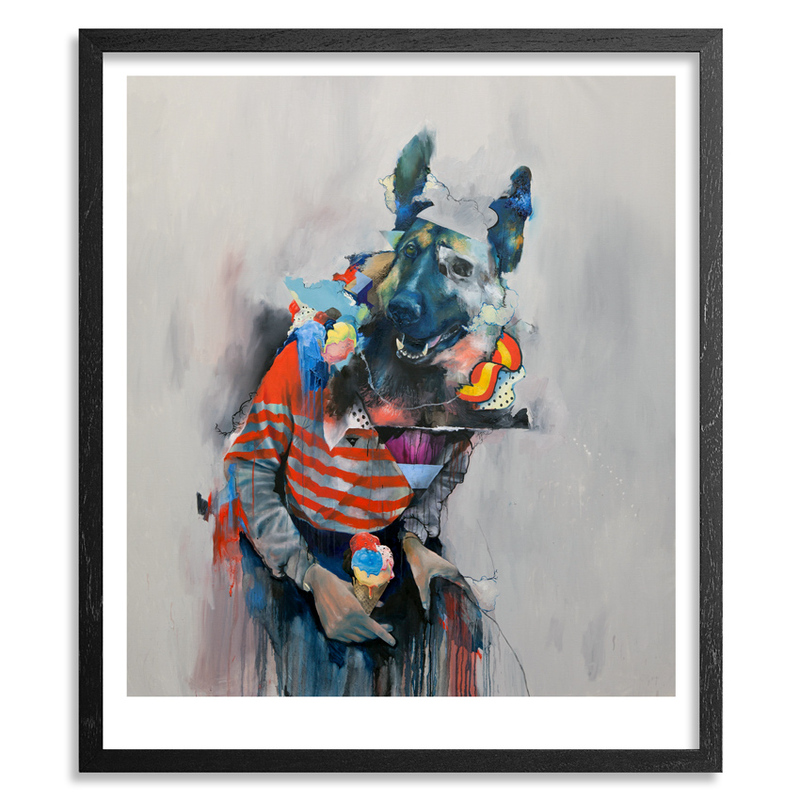 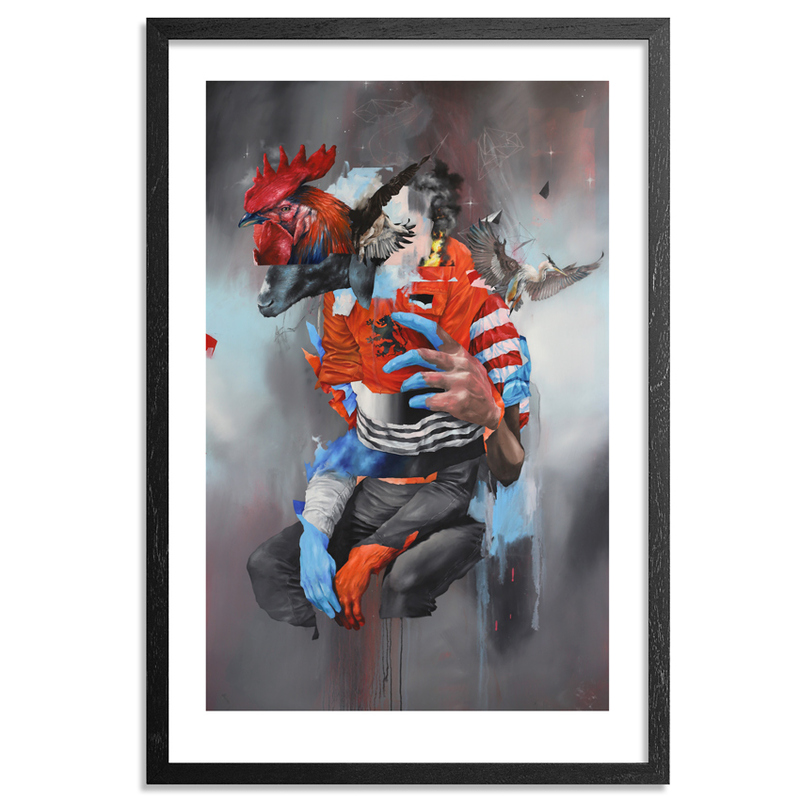 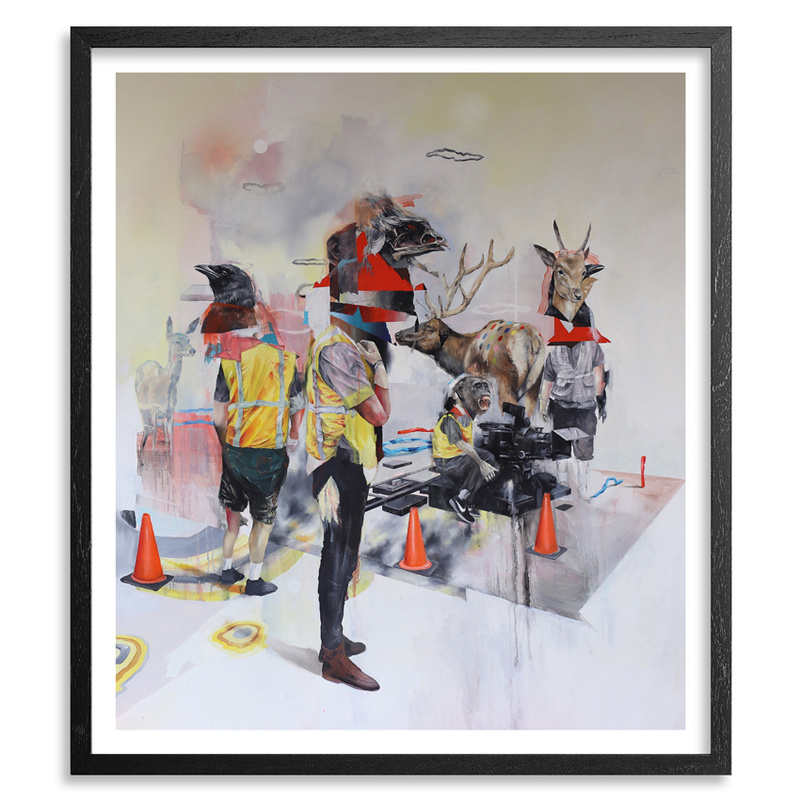 Born in Lelystad, The Netherlands and graduated from the Minerva Academie of Fine Art in Groningen in 2006, Joram Roukes work focusses largely on urban contemporary culture and works mostly in oil paint on large scale canvasses. 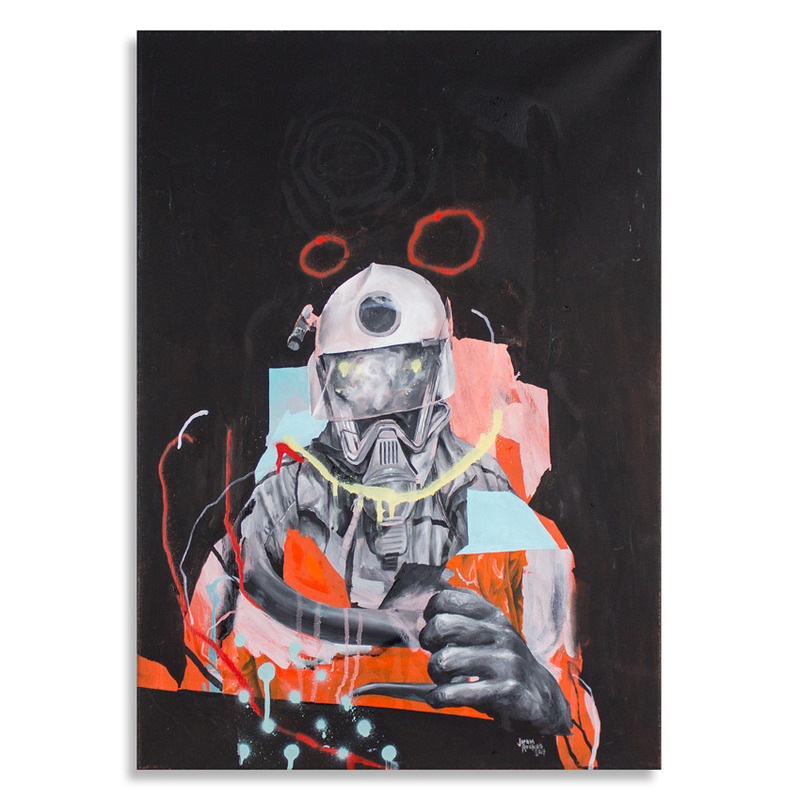 His work displays a history in graffiti art and a critical and ironic eye on society as a whole. 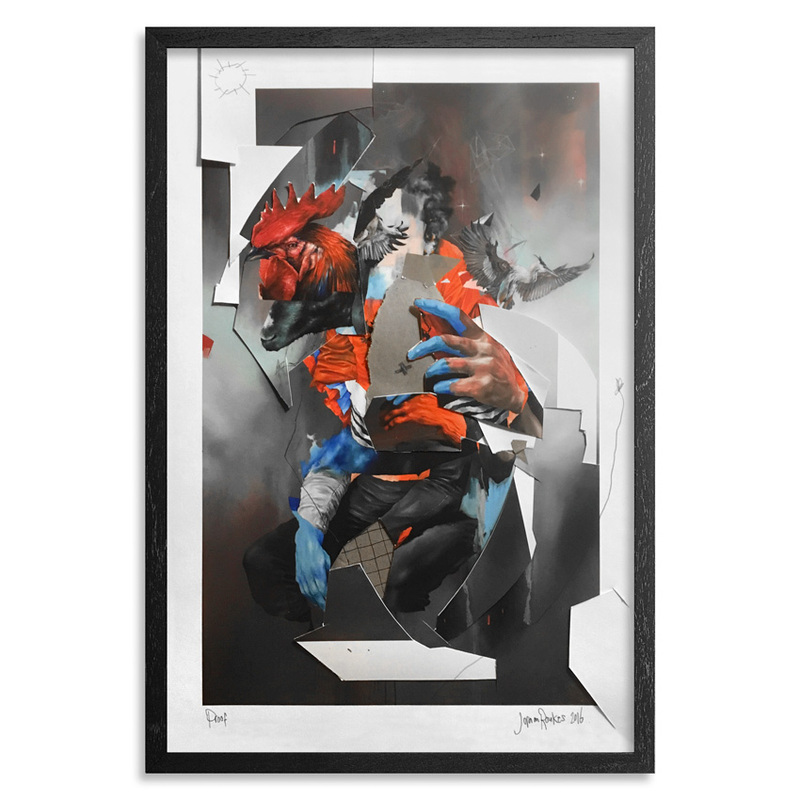 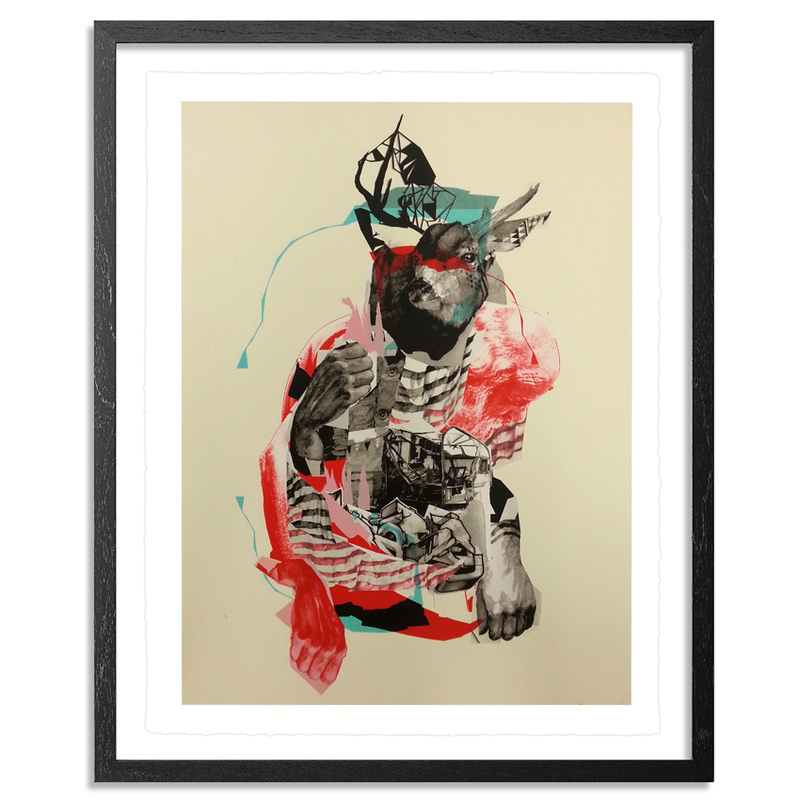 Joram currently lives and works in Los Angeles and is represented by Thinkspace gallery in Culver City, Stolenspace Gallery in London and Galleri Benoni in Copenhagen.